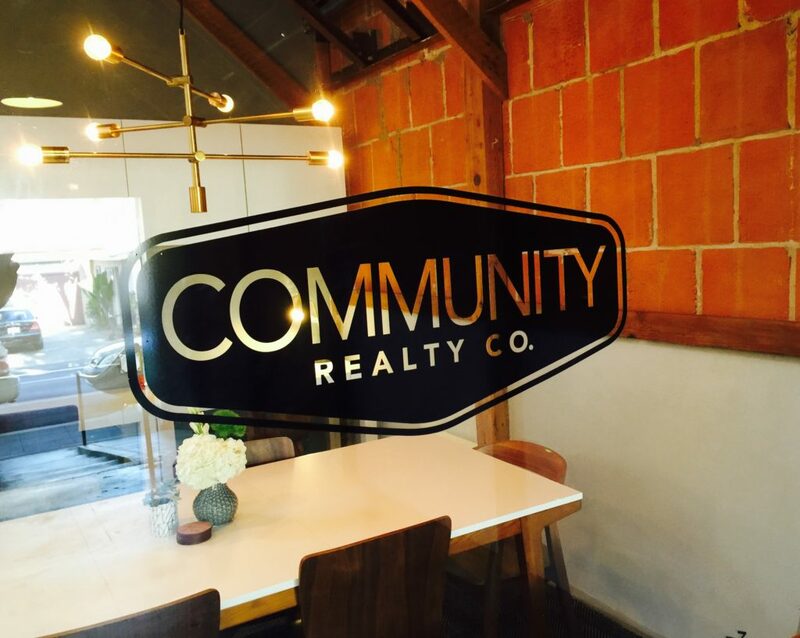 Community Realty Co. is a small, locally-owned real estate brokerage focused on serving residential home buyers and sellers in San Diego’s urban center. We know the urban San Diego community – because we’re part of it. We’re a fun-loving and professional group of people. We believe in providing the highest level of service to our clients from start to finish. And we always do our job with integrity – yes, we do the right thing, even when no one is looking.